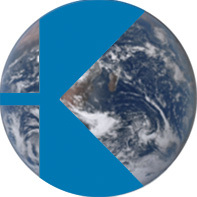 Since 1927, Kelvin has developed a broad range of products, based on its core activity of gear-wheel manufacture. Our philosophy combines commercial ambition, technical expertise and social strength. 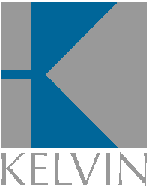 Thus, over the years, Kelvin has developed a relationship of confidence with its customers, employees and partners. Gear systems, geared drive units, specific parts: all our production is made in our Madrid factory, in Europe, in accordance with ISO standard 9001. We have a production floor area of 2000 m². 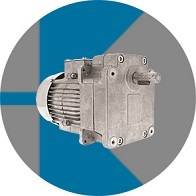 Every year, we produce more than 70,000 gear systems. 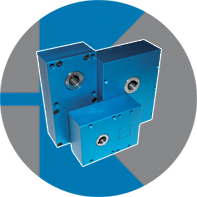 Our core skill is the design and manufacture of gear systems, cut by generation, from module 0.3 to 1.5. 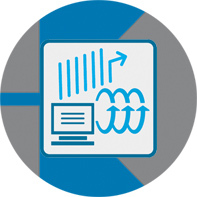 This ensures a high level of quality and provides full control over the entire production process. Kelvin can supply world-wide, and its international distributor network facilitates the management of special projects.